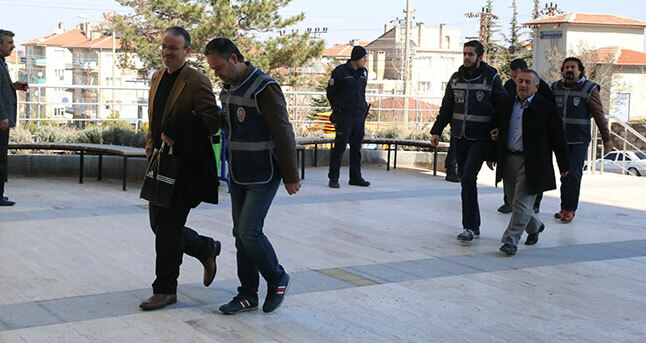 A Nevşehir court ruled on arrest of two small business owners, a lawyer and a housewife as part of an investigation into the Gülen movement, on Sunday. The government accuses the movement of orchestrating a coup on July 15 while the latter denies charges. Shopkeepers K.G. and A.B.T., the lawyer M.D. and the housewife N.Ö. were jailed. Turkey has already arrested 40,000 and detained 80,000 people over links to the movement since July 15.